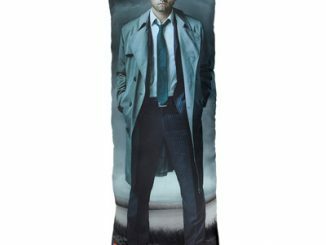 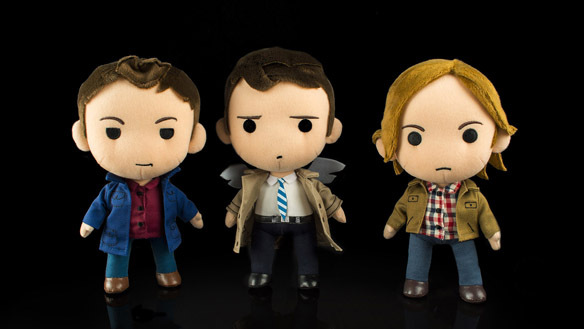 Sam, Dean, and Castiel fight the big and bad but they get soft and cuddly as the Supernatural Q-Pal Plushes. 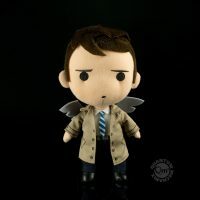 Standing 8-inches tall, these polyester plushes let you get close to two demon hunters and an angel who sometimes acts less than angelic, and you don’t have to worry about getting possessed or killed, either. 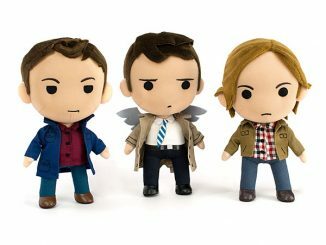 Castiel has his iconic jacket and wings, Sam has his iconic hair, and Dean has his iconic coolness. 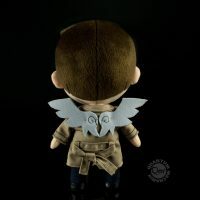 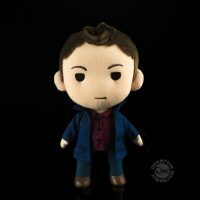 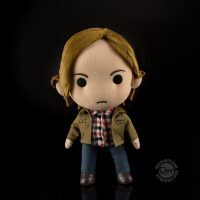 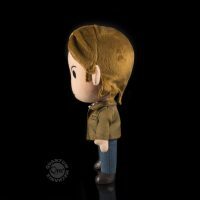 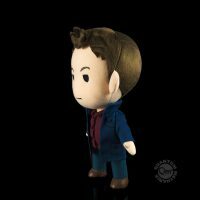 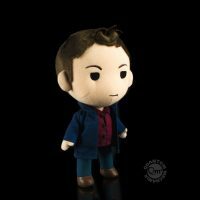 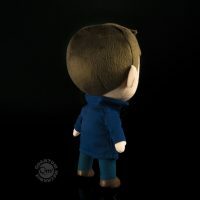 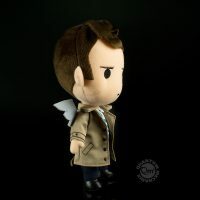 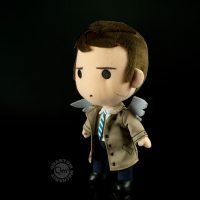 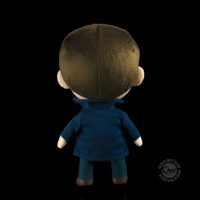 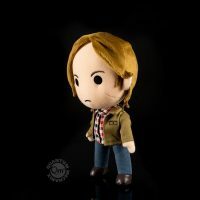 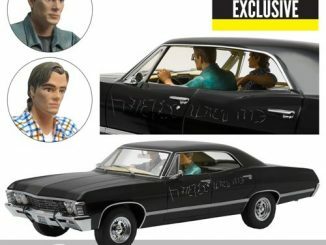 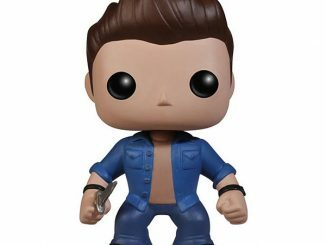 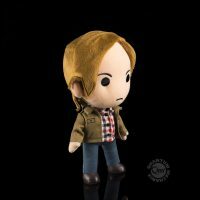 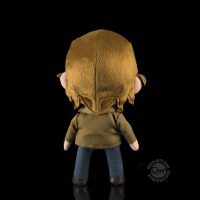 The Supernatural Q-Pal Plushes are available at qmxonline.com. 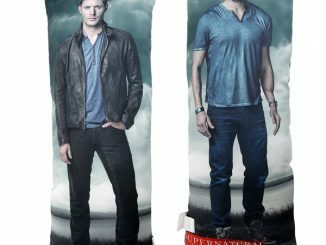 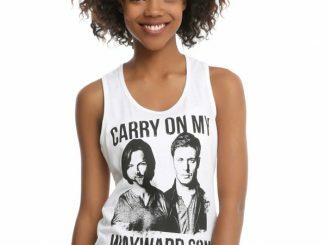 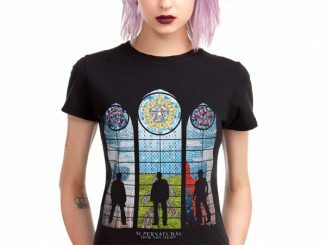 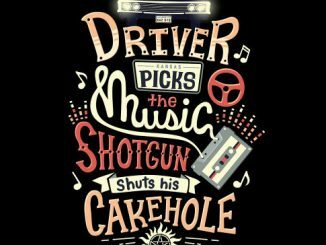 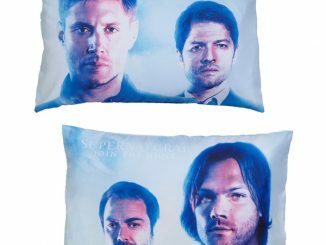 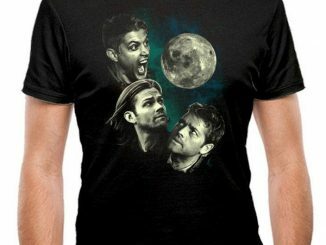 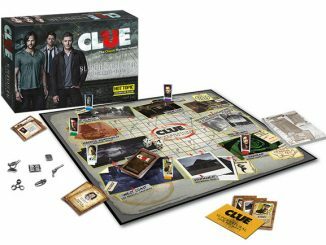 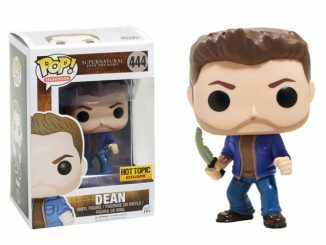 Choose from Castiel, Dean Winchester, and Sam Winchester.